Mr Odeh Stephen, 29-year-old commercial driver was on Thursday shot and killed by a policeman along Ahoada axis of the East-West Road area of Rivers state. Stephen hailed from Sagbama Local Council Area of Bayelsa and worked at Ekeki Motor Park in Yenagoa, the Bayelsa state capital. It was gathered that the driver was killed at a checkpoint after he alighted for a ”stop and search". ”He stopped at a checkpoint and he came out. While walking towards the policemen, one of them shot at him. And, that was it. However, it is good to hear that the colleagues of the guy who shot the deceased arrested him immediately," a witness to the attack said. Another source said the deceased is an expectant father whose wife is eight months pregnant. ”It occurred between Ahoada and Mbiama in Rivers State. Incidentally, information has it that both the 29-year-old deceased and the policeman are from Sagbama Local Government Area of Bayelsa State," he said. 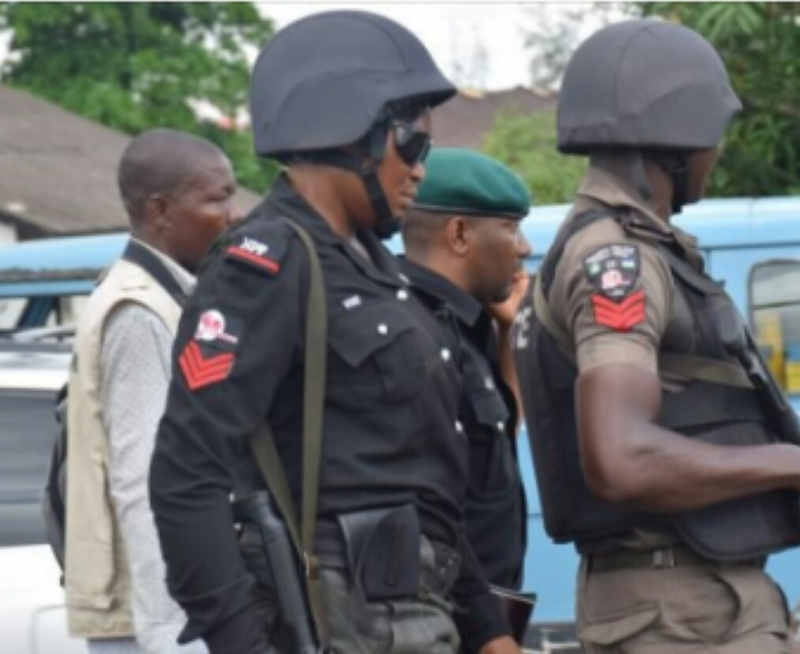 Efforts to speak with Nnamdi Omoni, the Public Relations Officer of the Rivers State Police Command, were unsuccessful as he neither responsed to calls or messagesmessages.